The E.A.T.S. Sports performance training program adheres to our High Intensity Training (HIT) and Applied Functional Science (AFS) philosophies. 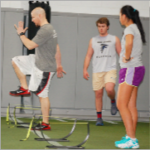 This program focuses on the athletic development of our athletes in a purposeful and functional manner ensuring injury prevention, muscular balance and performance enhancement. The E.A.T.S. program is designed to Maximize the Athletic Potential of all our clients and provide them the tools to excel in their sport. With dedication and a consistent effort the E.A.T.S. 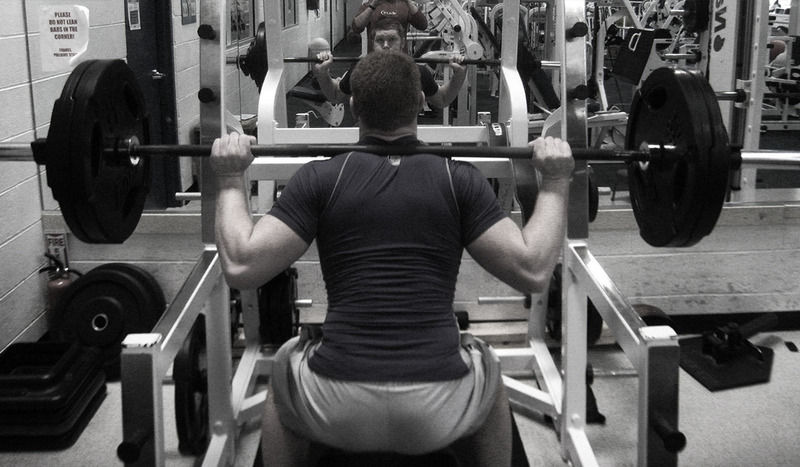 program will yield incredible results in in your overall athletic performance. 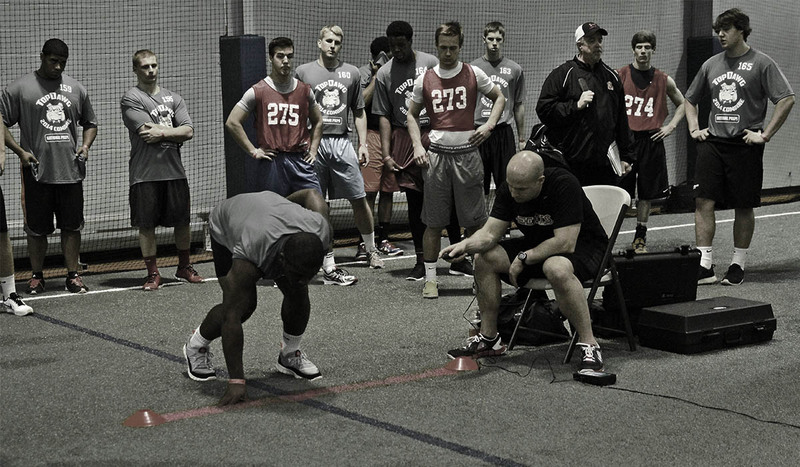 At E.A.T.S., you can rest assured you’re hiring a proven professional who is truly invested in your athletic development and success. Since 1995, E.A.T.S. 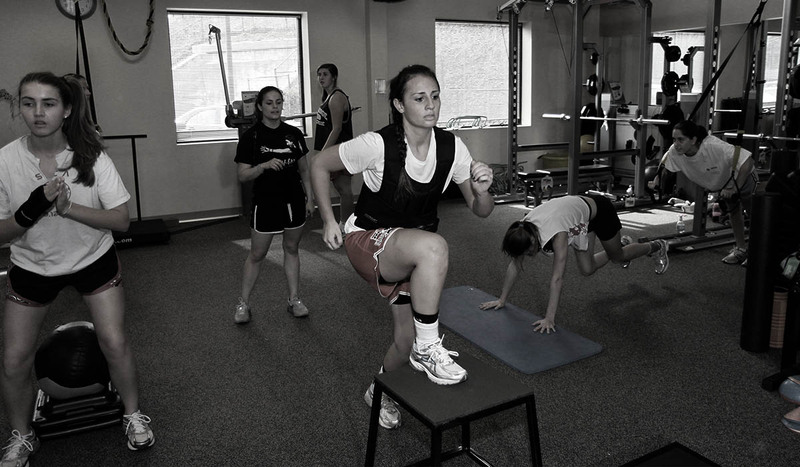 has offered professional sports performance training for male and female athletes of all ages and levels. We take a great deal of pride in our coaches. We uphold extremely high standards for our candidates and hire only the best Sports Performance Coaches to ensure you always receive unparalleled service. All of our coaches are required to have, at a minimum, a 4-year degree in the sports medicine field, at least 1 Upper Level National Certification (NSCA, NASM, ACSM), and at least 2 years’ experience working in the industry. We are NOT personal trainers, CrossFit trainers, sports coaches, or boot camp instructors. 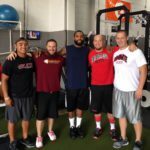 There is a big difference between these part-time trainers and a professional, full-time strength and conditioning coach. 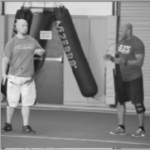 With E.A.T.S., you can be confident you are working with only the best professional Sports Performance Coaches and our results speak for themselves.